Implementing CLM, Quoting, and Billing systems is the core of what we do. ATG is in a unique position as a recognized global thought leader in Quote to Cash, with the #1 implementation position with three leading providers of cloud or platform-based CPQ and Billing Solutions, providing unique and differentiated value to our clients, our ISV partners, and our GSI partners. 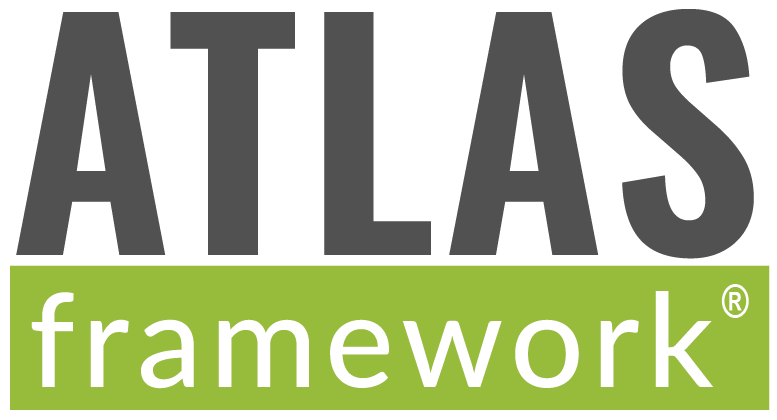 ATG has always had a passion for developing reusable content to accelerate successful outcomes for our clients and fuel the growth of our business. With the emergence of the Solution Center approach the need for training, tools, and methodology was enhanced. ATG now benefits from seven years of dedicated focus on building proprietary tools and intellectual property (IP) to support our reputation as an Q2C thought leader and premium implementation partner. 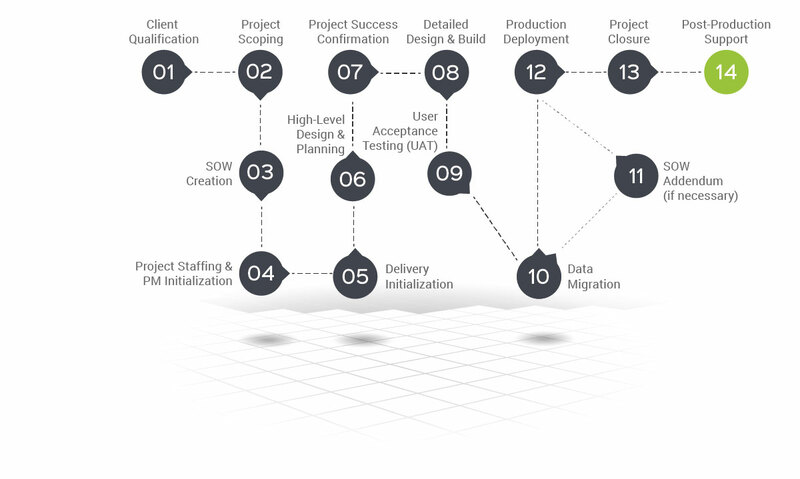 Our Atlas Framework® methodology includes this high-level 14-step project lifecycle. This is simply the foundation for over 60 reusable tools, templates, accelerators, and escalation paths supporting these steps and employed consistently across ATG CPQ, CLM and Billing implementations. ATG has created a stable of productivity tools for use when implementing Quote to Cash solutions, among them FuseKit™, a veritable Swiss army knife used to compare Salesforce® data tables and objects across orgs and environments. ATG-built toolset that allows rapid data interactions with any number of Salesforce orgs. Geared to consultants, yet broad enough for admins, and powerful enough for developers. With a library of reuseable project accelerators such as our Advanced Approvals Enablement package for CPQ and Billing Reporting & GL Integration toolset for Billing projects, ATG has leveraged their deep knowledge in Q2C to improve project delivery. customers and revenue in the rapidly evolving service provider industries. Our strong vendor partnerships, proven knowledge and deep domain experience in multiple platforms deployed in the cloud helps you get up and running faster while avoiding costly mistakes. Let our experienced team synthesize the all technology and systems into a seamless monetization ecosystem, helping you stay focused on running your business. 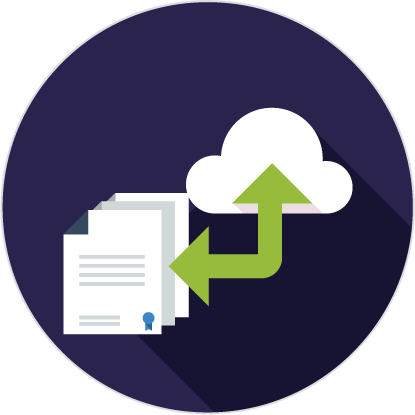 ATG’s Managed Services Experts provide a turn key offering to enable Contract Lifecycle Management and CPQ projects to pull legacy contract data into their new technology platform, in a rigorous, supervised, and often semi-automated manner. Need a little help from your friends? ATG provides Premium Support to assist our partners with solutions architecture and approach as well as on-demand Expert Services from a team of solution-specific resources. Available exclusively to ATG partners, our Expert Services offering comes in two flavors – Premium Support and On-Demand. Choose the option that best fits your project needs. Click below for details. 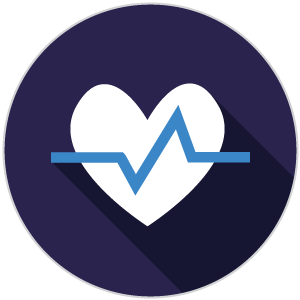 ATG’s Expert Services provides Salesforce CPQ Health Checks to test the FACT (Fast, Accurate, Clean, Transactable) capabilities of your implementation. In the Health Check, ATG will evaluate the performance, usability, and agility of your current Salesforce CPQ implementation. give us a call at 1-866-805-4284 or click the button below.